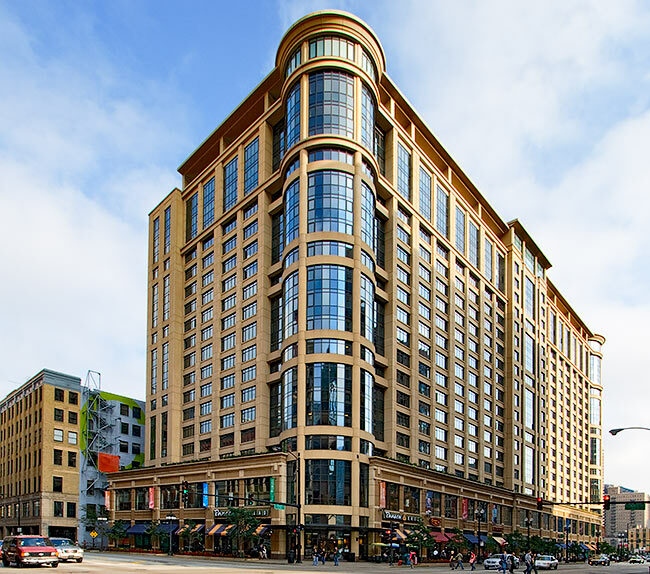 University Center - Chicago is located at 525 S State St, Chicago, IL 60605, between Congress Parkway and Harrison Street. University Center does not have dedicated parking. However, there are a number of parking garages and lots surrounding the building.